VENTURA COUNTY CHAPTER GET INVOLVED: JOIN THE NAACP AS WE STAND FOR CIVIL RIGHTS. ​​​​​​​​​​​​​​​​​​​​​​​ BECOME A MEMBER ! Founded February 12. 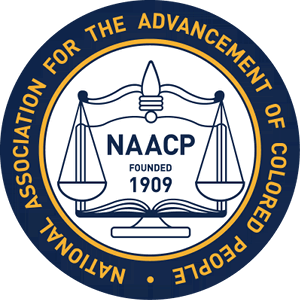 1909, the NAACP is the nation's oldest, largest and most widely recognized grassroots–based civil rights organization. It is more than half-million members and supporters throughout the United States and the world are the premier advocates for civil rights in their communities, conducting voter mobilization and monitoring equal opportunity in the public and private sectors. 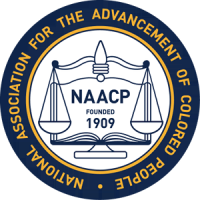 The NAACP's principal objective is to ensure the political, educational, social and economic equality of minority group citizens of United States and eliminate race prejudice. The NAACP seeks to remove all barriers of racial discrimination through the democratic processes. 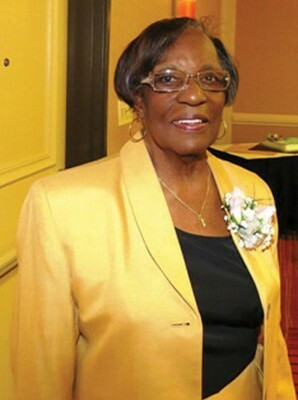 The history of the National Association for The Advancement of Colored People (NAACP) In 1954, the Oxnard-Ventura County Chapter of the NAACP was formed in the home of Fred Brown. Among the founding members were E. Burton Ceruti, who was to serve as city's "Colored" citizens, and serving as the principal political leadership in the black community. Under the leadership of John R. Hatcher III, in 1980 the unit was reorganized and the unit name was changed to Ventura County Chapter. The Membership Committee shall: (1) work throughout the year to maintain and increase the membership of the Association; (2) be responsible for planning and organizing the annual membership campaign; and (3) be responsible on a continuous basis for soliciting new members and for securing renewals. The Political Action Committee shall: (1) seek to increase registration and voting; (2) work for the enactment of municipal, state and federal legislation designed to improve the educational, political and economic status of minority groups; (3) seek the repeal of racially discriminatory legislation; (4) work to secure equal enforcement of the law and; (5) keep the national office and the branch informed of all proposed legislation which affects minority groups. The committee shall be non-partisan and shall not endorse candidates for public office. 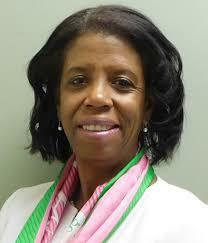 The Police Advisory coordinator acts as a liaison between the NAACP members and the community. Seeks to develop and prevent or resolve community conflicts and practices perceived to be discriminatory. PAC provides mediation service to the community to resolve conflicts. The mission is to keep the community informed and aware of the organization’s mission, goals, accomplishments, events and to make people aware of the benefits of becoming a member of the organization. The mission is to enlist the support of religious leaders to promote an educational program to give a moral and ethical interpretation to the civil rights struggle. 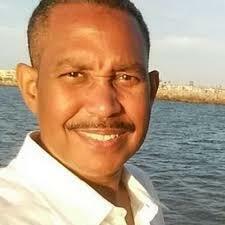 To work with religious groups on the membership, fundraising, and political empowerment activities. 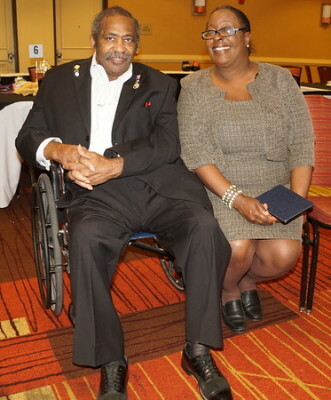 Works closely with agencies responsible for providing services to members of the Armed Forces and Veterans to ensure programs are administered fairly and justly to the minority community. Seeks to enhance the leadership role of women, serve as an advocacy vehicle for issues affecting women and children, and advocate for the positive development of children. 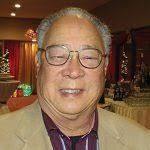 WIN's theme is "Outstretched Hands and Open Hearts to Women and Children. 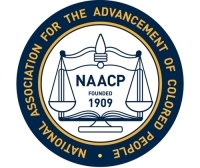 The mission of the NAACP Youth & College Division shall be to inform youth of the problems affecting African Americans and other racial and ethnic minorities; to advance the economic, education, social and political status of African Americans and other racial and ethnic minorities and their harmonious cooperation with other peoples; to stimulate an appreciation of the African Diaspora and other people of color’s contribution to civilization; and to develop an intelligent, militant effective youth leadership. The strength of our community is reflected through sharing resources and building alliances. 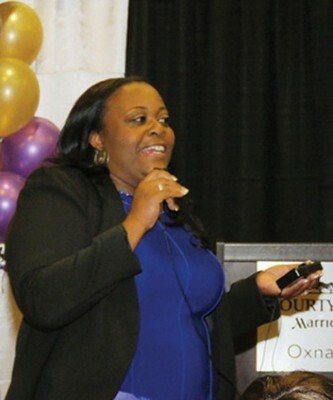 The NAACP Ventura County Chapter understands that we can achieve more collectively than we can as individuals. CAC links other community organizations also committed to making a difference through empowering our communities. The principal objective of the Economic Development Committee is to promote the growth of entrepreneurship among Africa Americans and increase employment opportunities with private and public entities. The Economic Development Committee shall implement local efforts and support national programs to preserve and expand economic empowerment among African-Americans and other communities of color. The Finance committee shall consist of the President, Treasurer and, at least one other member. Studies the financial needs of the Branch and shall be responsible for drafting an adequate annual budget. 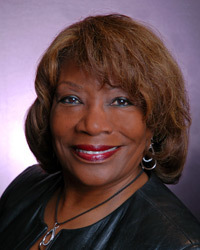 Work to promote, protect and maintain the health of African Americans; assess the health needs of the community; advocate for equal access to health education, care, treatment and research for all Americans; sponsor health-related activities such as health forums, fairs and workshops highlighting issues of importance to people of color and support health initiatives of the organization. The Legal Redress Committee shall: (1) investigate all cases reported to it; (2) supervise all litigation in which the branch is interested and; (3) keep the National office and the branch informed on the progress of every case. It shall not give legal advice. For Justice and Equality Everywhere"